Can I Buy Houses Then Rent Them Out Without a Real Estate License? If you're managing someone else's property or negotiating sales for real estate you don't own, you usually need a real estate license. If you're buying your own house, even if it's a business venture, you can do it without a license. You don't need a real estate license to be a landlord either, but you may have other licensing requirements. You can be a landlord without getting a real estate license, but business licenses are another matter. The rules for small businesses vary from city to city and county to county, but many local governments require local businesses take out a license. In 2011, for example, Salt Lake City passed a rule specifying that a landlord has to get a business license, even if she only rents out a single property. In addition a personal license, you may have to register the property as well. In Destin, Florida, for example, you must give the city your name, address and the address of the property. You also provide the name and number of your rental agent if you're not managing the place yourself. You have to guarantee that someone will be available by phone 24/7 to respond to complaints or problems such as squeezing in more tenants than the zoning allows. Getting your license may take more than filling out a form. Salt Lake City, for example, requires landlords take continuing education on making background checks and dealing with problem tenants; that way the city doesn't have to intervene as often. When you register a home in Washington, DC, you have to get an inspection. The inspector looks at safety and health hazards, and also confirms you're not trying to cram in more tenants than is legal. Can a Foreigner Rent an Apartment Without a Social Security Number in Minnesota? 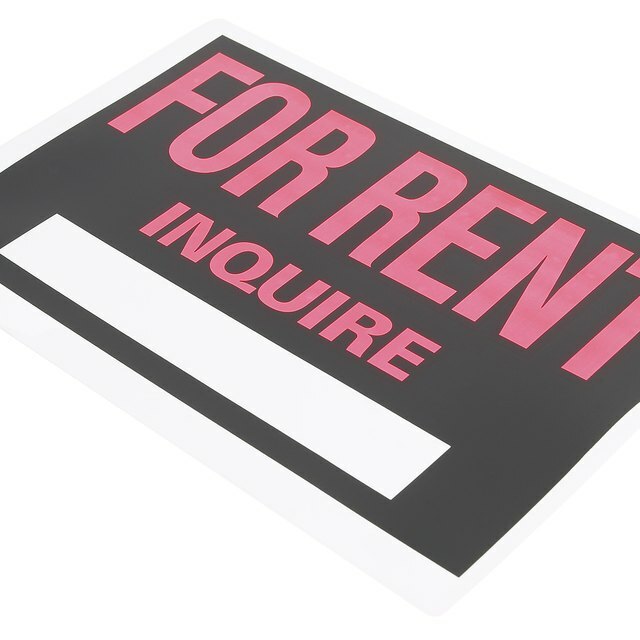 Do You Have to Give the Landlord a Copy of Your ID When You Rent a Room in a House? What Is the Difference Between a Landlord & a Property Manager? You can write off your licensing and registration fees on your taxes with other rental expenses. If you're a full-time professional landlord, you can deduct the fees against your rental income on Schedule C. If you're not a professional but own a rental or two, say, you deduct fees from rental income on Schedule E. If you run in the red on Schedule E, you can deduct up to $25,000 in losses from your other income. The IRS allows this if you actively manage your rentals. Florida Department of Business and Professional Regulation: What Services Require a State of Florida License? Washington Post: Want to Become a Landlord? Study up on Your Jurisdiction's Requirements?